Black Friday is famous throughout the world as the best time to get the best deals. So, what is Black Friday? It is the first Friday after Thanksgiving in the United States, where a tradition has grown for shops to offer amazing sales for the post-holiday weekend, and now savvy consumers will spend their money during this day to benefit from the best sales on offer. 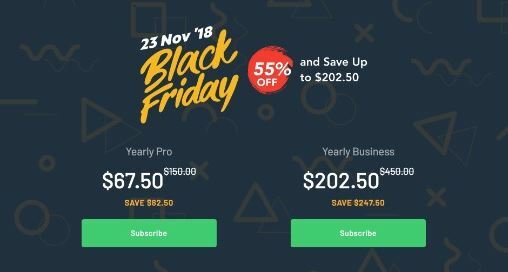 Last year RunCloud offered a 50% discount on subscription plans, but this year we are going one better… With the 2018 RunCloud Black Friday Sale and you could save over $200 with a 55% discount on annual Pro and Business plan subscriptions! Let’s see how you can join in and grab this amazing promotional offer. 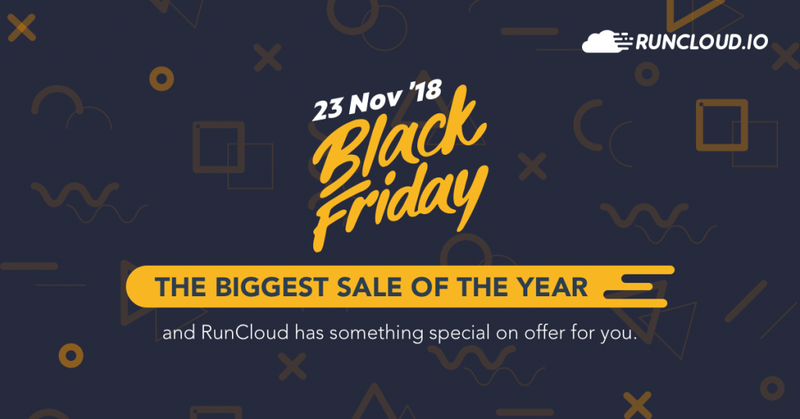 Black Friday now on RunCloud! 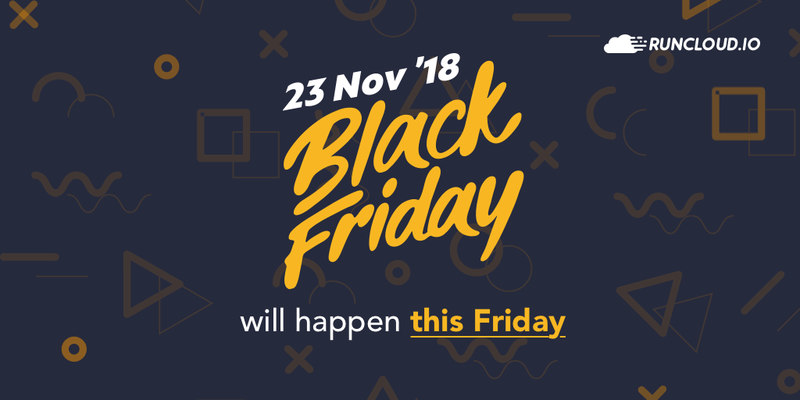 The Black Friday sale is only available on Black Friday 23rd November from 00.01 – 23.59 according to your timezone. 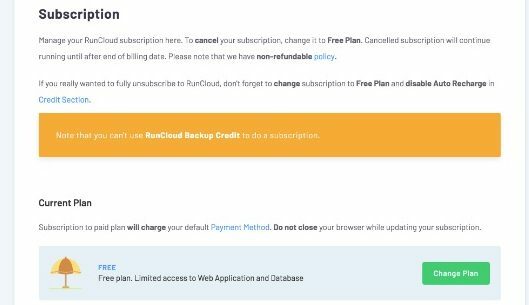 The sale is applicable to all new and existing subscribers of RunCloud but it is only available for yearly Business and Pro Plans. Do note that Black Friday section inside our Subscription page will only become visible to you on 23rd November. In order for you to see the Black Friday section inside the Subscription page according to your time zone (23rd November), you need to update your time zone settings. The default time zone is UTC. Please note that your existing subscription will not be cancelled, with your Black Friday sales purchase becoming active immediately. For additional details, please see our Sale FAQ. It is really very simple, whether you’re eager to fill out your application today or you’re looking to start your application a bit further down the road, these few steps will guide you in the right direction. Now take a deep breath. You’ve got this. You will see a Profile button on the right side → Go to setting → subscription and click it. You will see the Black Friday Promotion available for yearly Pro and Business Plans at a discounted price. Just click on your desired plan. After you have chosen your plan, you can pay with 2 methods; via credit/debit card or using your PayPal account. Go to the main page and fill in the simple registration form to create your account. Once you are registered, just log in to your account. We have composed a few answers to the most common questions that you might have about the sale. If your question is not answered below, please feel free to contact us via our support ticketing system. 1. When can I expect my order to be filled? When will I get my account? 2. 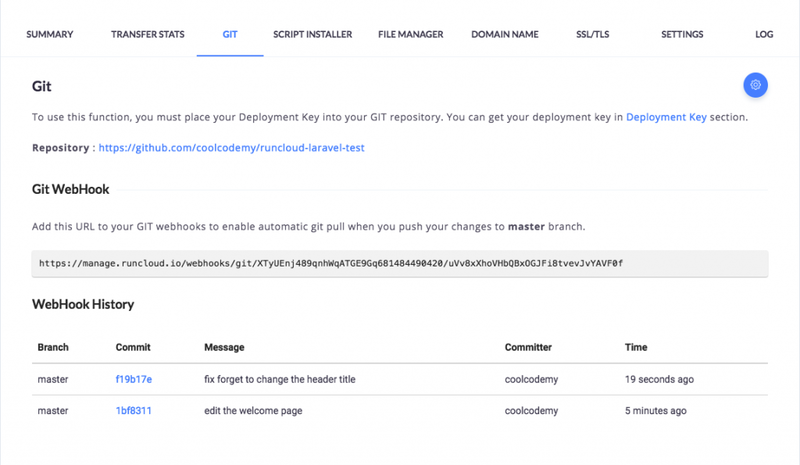 I already have an account with RunCloud. Can I get the discount? Yes! Current customers are welcome to join in and take advantage of this great offer; however, the offer is only applicable to Yearly Pro and Business plan. That means the discount does not apply to other packages. 3. I’m currently on Grandfathered (GF) Pro plan, am I eligible for this deal? Yes! You’ll get a discount on top of the usual Yearly GF Pro plan. Meaning your bill cycle will be extended and after it ends, you’ll be able to subscribe to the normal Grandfathered plan again for the coming month/year. Your GF account status won’t be revoked by participating this deal. 4. Am I able to upgrade, renew or extend my existing package with the discount? Yes, no problem. You’ll be able to subscribe to the package at the discounted price and your current billing cycle will be updated. 5. How long will this sale be available? 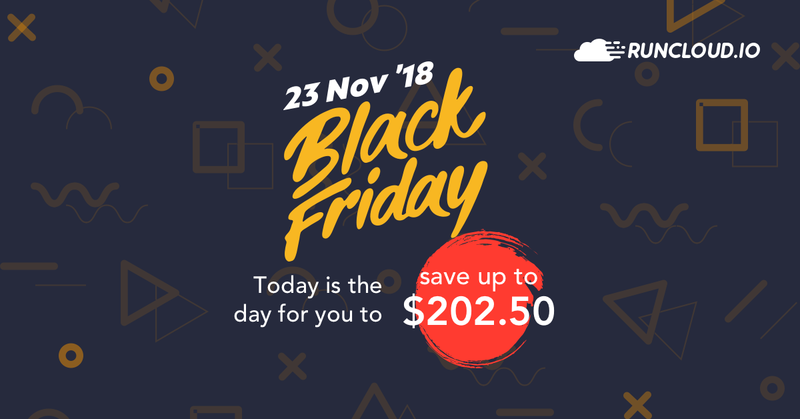 Only on Black Friday: 23rd November from 00.01 – 23.59 according to your timezone. 6. Is the discount applicable for the lifetime of the package? The discount is only applicable to the first billing cycle. If you would like to maximize your savings, you should upgrade your new package to the longest billing cycle available – Yearly plan. 7. When attempting to order a package, I get the error: We were unable to process your card. 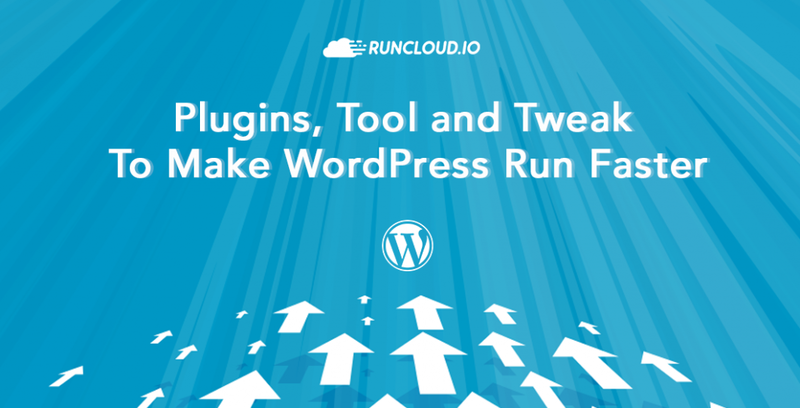 We’re sorry to hear you’re having issues processing your order through our website at runcloud.io. 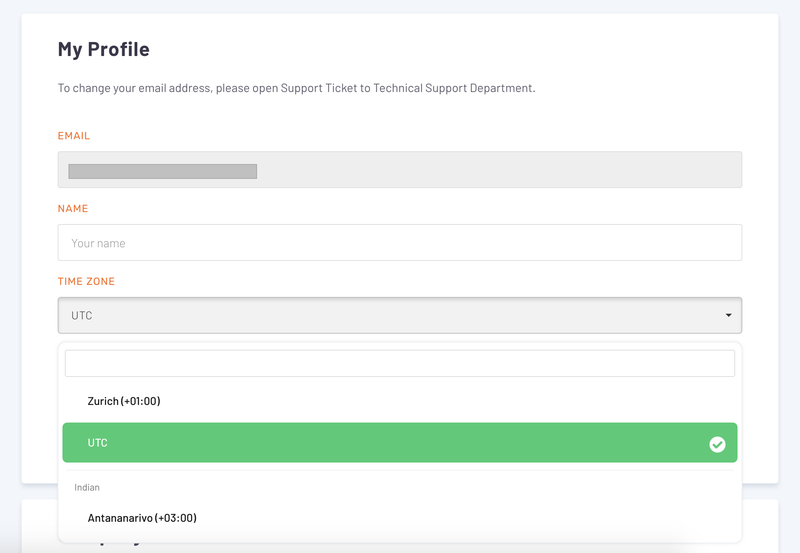 Please contact us via our support ticketing system for assistance. 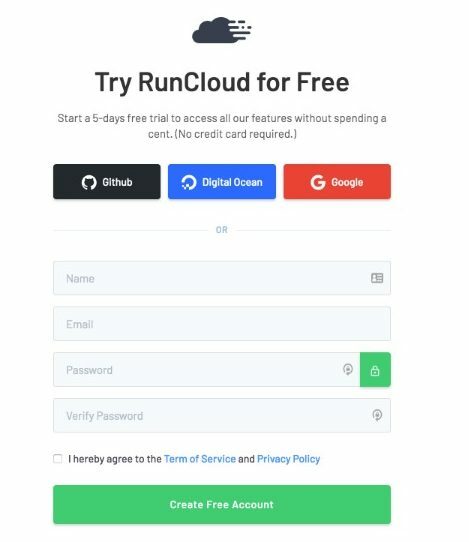 Please note: By completing the registration, you are agreeing to our RunCloud’s Registration Agreement and Terms of Service. 8. Is the package discount transferable? The discount is non-transferable. It’s per account basis. 9. Can I get more of a discount on bulk package orders? Unfortunately, we do not have any bulk package orders. 10. I get the error: Please contact us to add more packages to your account. Please contact us via email in order to address this issue. Make Your Decision Now ! Does this include Pro (Grandfathered) plan users or will this switch us to the more expensive Pro plan? I second the comments above. What about your early customers with the (grandfathered) Pro plan? Want to know about Grandfathered plan as well. After that 1 year discount. Will we be pushed to the more expensive Pro plan? I am current pro plan customer with 30 August 2019 as date of next renewal. How can I get befitted from this promotion? Looks like I can’t choose the Pro yearly plan as an option under upgrade since that is the plan I am already on…. Dear all, the question about grandfathered account has been added to the FAQ. Check number 3. Thanks! Just to be very clear. Grandfathered Pro pays 10USD/mo. So by paying the Black Friday price…We will lose the grandfathered status and will start paying the new 15 USD price after 1 year on renewal. I guess let’s hope you always have some Black Friday stuff we can count on every year. @Karl Fanega read the FAQ again. I believe it is clearly stated that you keep your current plan and the discount is based on the package you are on now. @SummerP Might have been a cache thing. 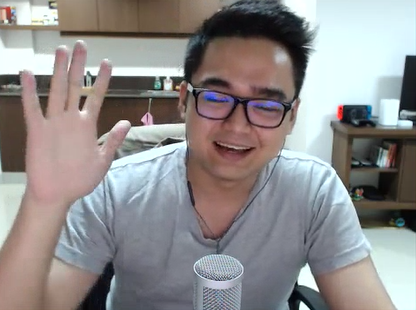 I swear when Amir mentioned that I saw that it was the old #3 FAQ. Hence I was confused. Like he’s trying to tell me I will lose GF privileges. But yes, I see the changes now and it sounds good to me. Your blog page is a blank page. Can we buy the promotion more than once to add more years? I guess let’s hope you always have some Black Friday stuff we can count on every year.